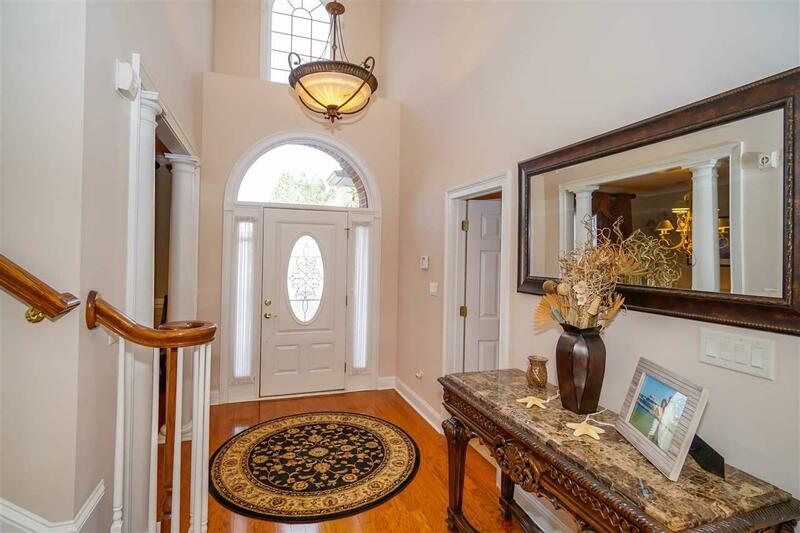 Absolute MUST SEE home in the highly sought after Legends gated golf course community. 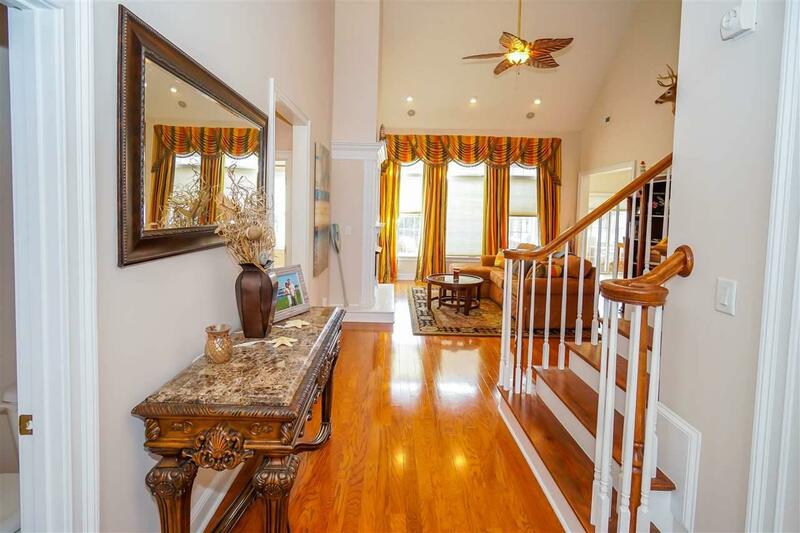 This 4 Bedroom, 3 1/2 bath is magnificent. The living area boasts 20 ft. ceilings, hardwood floors, and a fireplace. The kitchen is stunning with granite countertops, and has all the conveniences, including both a breakfast bar and nook for cozy and casual family sit-downs. For more elaborate dining and entertaining, there is also a formal dining room. The master bedroom features tray ceiling and master bath has double sink with sitting area and separate shower and Jacuzzi tub. Ladies will love the very large walk in closet. The outdoor living are features a screened in porch with large side patio a perfect place for outdoor entertaining. 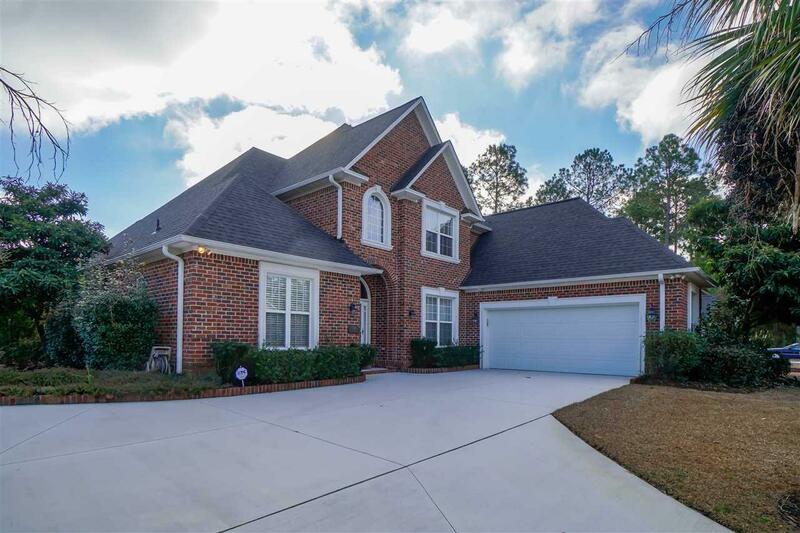 Other upgrades throughout the home include: extra lighting and ceiling fans throughout, electric blinds with lifetime warranty, very large walk in attic for storage, a separate well (with condition unit for no rust) for the irrigation system for no additional water costs. On top of all these features this home is being sold Completely Furnished and has a Brand new HVAC System and roof!!! 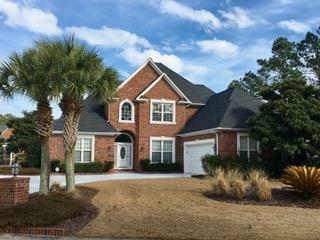 This gated, golf course community features 3 award winning golf courses, a 35 acre, lighted driving range, golf school, beautiful clubhouse w/ a pro shop & restaurant, Alisa Pub, private homeowners clubhouse w/ pool, fitness center, tennis courts, basketball courts, playground, walking & biking trails and more! Legends is an active community with lots of planned daily & monthly functions and is centrally located across from Tanger Outlets, close to the hospital, MB Airport, the schools, fine dining, entertainment, area attractions, the beach and all it has to offer! Dont miss this opportunity to own at the beach!